After a five hour bus ride from Antigua, Guatemala we reached the small city of Copan in Honduras. 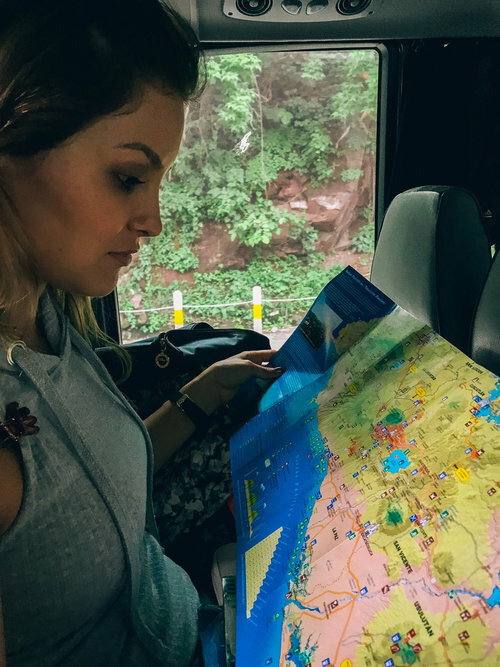 Copan is known as the site of Mayan ruins dating from AD 250-900 and for this reason it was a stop on our tour with Intrepid Travel. The guided tour of the ruins took about 2 hours and included a brief presentation about the parrot-like birds, known as Macaws, that can be seen and heard (they are very loud) throughout the ruins. 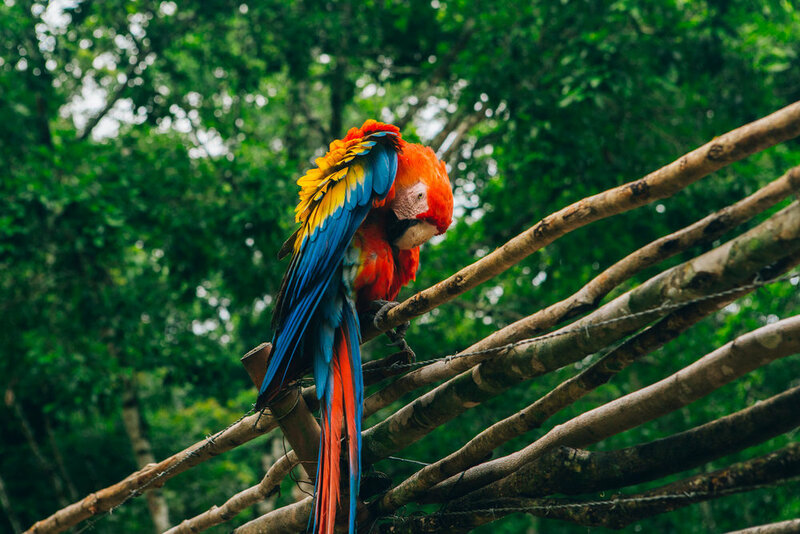 The birds were rescued from people who had them as pets or the black market and now roam freely in their natural habitat. Unfortunately, Honduras is often known amongst foreigners - myself included before I visited - as the murder capital of the world. 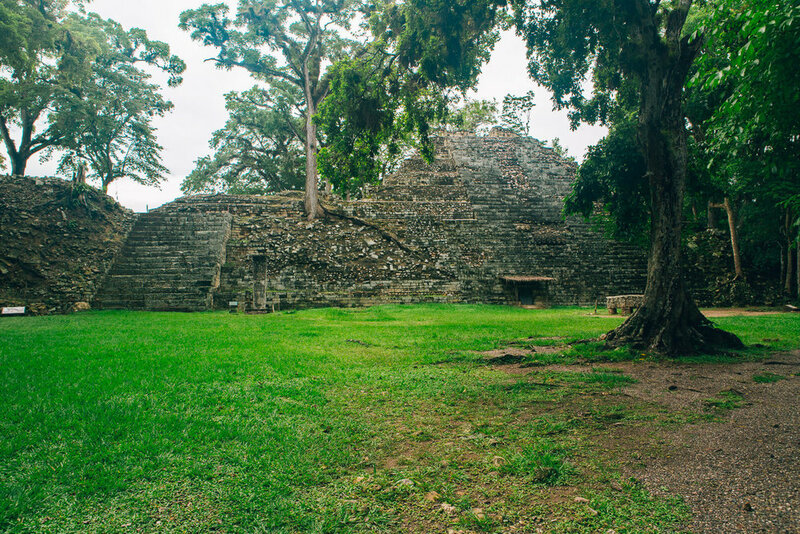 The town of Copan was far from dangerous. While it is evident that tourists are vastly outnumbered by locals and at times I felt out of place, I never felt threatened. In fact, after having visited many countries that disappointed me because of how westernized they felt, I really appreciated Honduras for the preservation of traditions and the chance to get a glimpse of life as a local. We were only here for about a day and a half, but it was plenty of time to explore the small town and see the ruins. 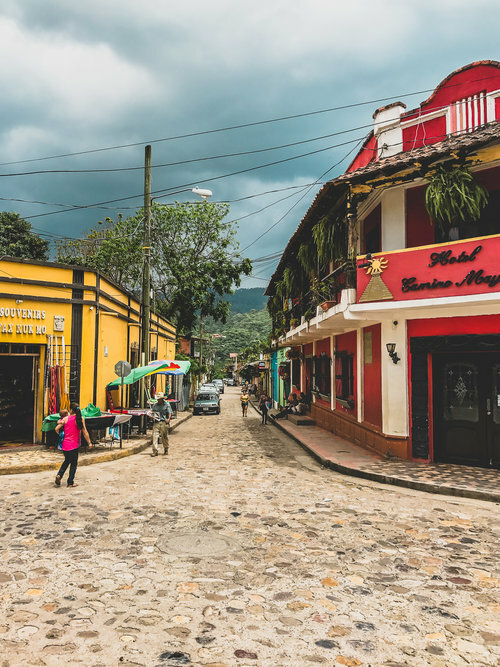 Although I would have liked to explore other places in Honduras, visiting Copan was a nice way to get a taste of the country and it’s people. El Salvador Is Dangerous, You Know?